USED FOR CUTTING SHEET METAL. USED ONLY WITH METAL BRAKE. 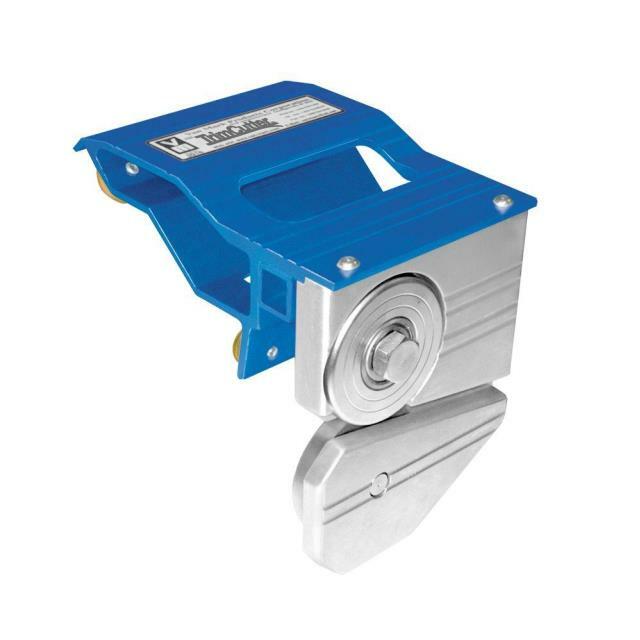 TRIM CUTTER IS DESIGNED FOR USE ON MARK I, II & IV SERIES BRAKES. * Please call us with any questions about our cutter for metal brake rentals in Lake Charles and Moss Bluff LA.